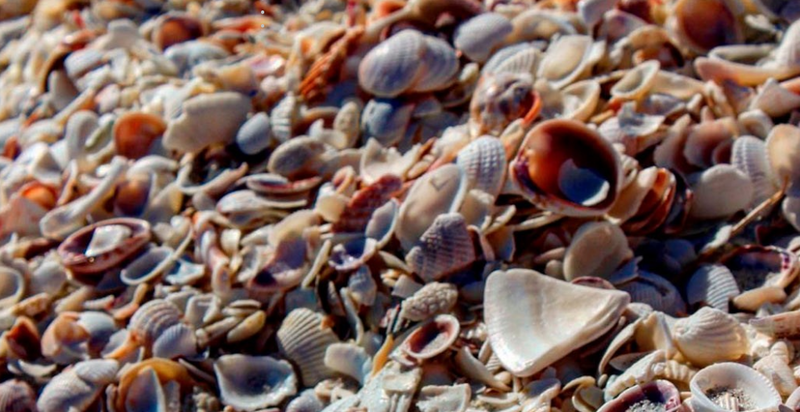 This is a great article from our friends over at the VCB about the one-of-a-kind shelling destination that Sanibel Island is. Wanna take the family out an adventure and try to find some of these? Let us know!